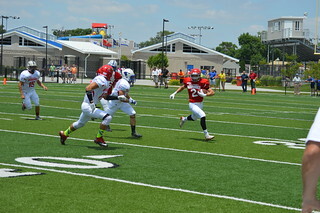 Here is a link to the 2015 NEN All-Star Football Classic album of pictures. If you have pictures you would like to add to the album, please contact us at info@nenallstarfootballclassic.com and we will set up a way to get your photos. These photos are available to anyone who would like to download them and use them.